Folding back the tissue, pearlescent beadwork shimmers in the dimly-lit storeroom. The National Trust’s curatorial staff know they’ve uncovered something special; the superb artistry of a 1920s dancing dress. The idea for an exhibition that captures the spirit of an age is born. Tuscany’s Garfagnana Valley might be rich in history and high on beauty, but on a short drive from Lucca it’s the bridge said to have been built by the devil that intrigues. The Victorian Alps are the perfect place to switch off and clear your head away from the hectic office. Geelong Adventure Specialists will take your escapade to a whole new level. The Great Ocean Road has never been groovier, as our writer discovers on a bohemian-inspired day-trip. Words: Kristie Hayden. From a surreal volcanic landscape to a Great Ocean getaway, spring is sure to inspire a minibreak in The Otways, as Kristie Hayden discovers. 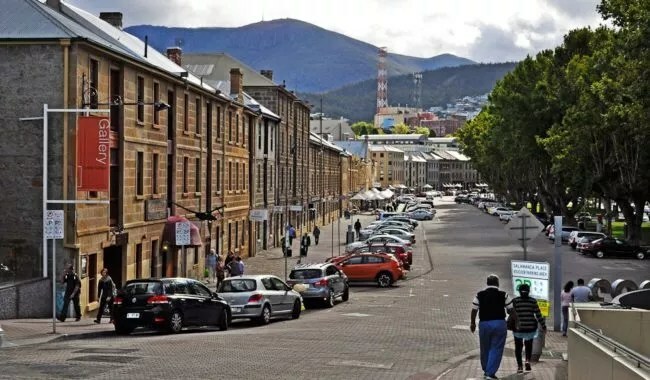 Take a historic strip of Georgian sandstone warehouses on Hobart’s city fringe and flank with Plane trees and sparkling harbour. Add a vivacious arts community, a sprinkle of local corporate souls and a couple of old salts, all thirsty. The result? Hip bars. Grungy haunts. Live music. Kristie Hayden discovers a handful of watering holes along Hobart’s Salamanca Place. 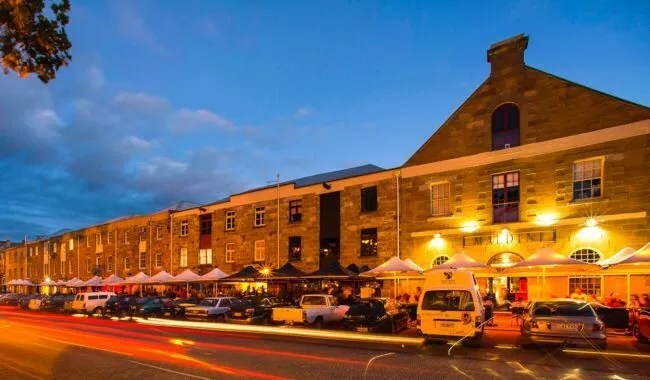 While the famous Salamanca Market attracts thousands of tourists each Saturday, every other day offers a more relaxed pace, allowing visitors to peruse every corner of the historic arts and crafts precinct. And, as Kristie Hayden discovers, it’s a thoroughly modern shopping experience contrasting beautifully with the preserved Georgian façade of Salamanca Place and the dark cloisters of renowned Salamanca Arts Centre. Zipping through the rain and treetops in Victoria, Australia, gives Kristie Hayden a thrilling perspective of the Otway Ranges rainforest. 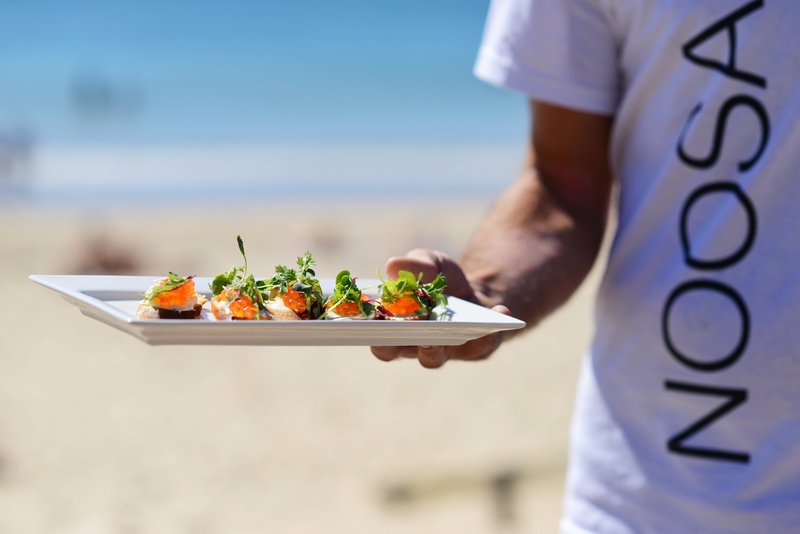 A child-free getaway to Noosa in May dishes up culinary delights, relaxation and sunset dancing, as Kristie Hayden discovers.